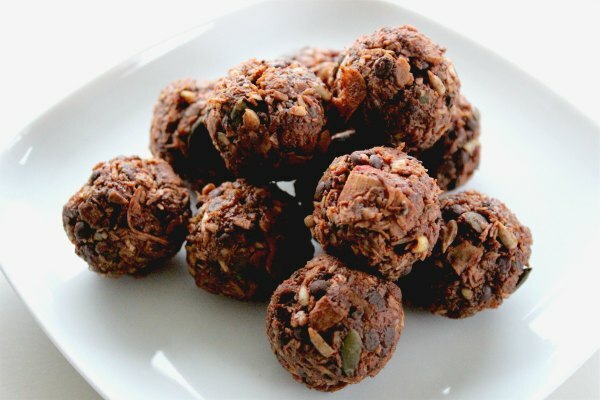 Lots of nutritionists recommend making Energy Balls as a natural and healthier alternative to lots of shop-bought junk filled bars. 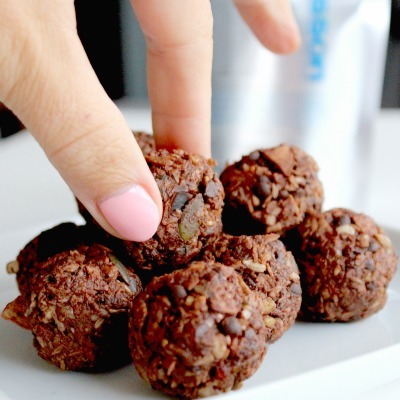 They’re incredibly versatile… great healthy treat and an amazing morning or afternoon snack when you’re on the go! 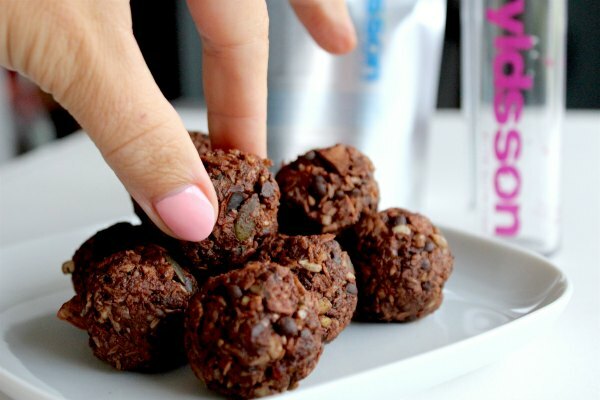 Our range of Energy Ball Mixes feature some really amazing ingredients like Dark Belgian Chocolate, Coconut Flakes, Mint and Orange. Phoenix Dates, Coconut, Dark Belgian Chocolate (51% Cocoa, Sugar, Soy Lecithin, Natural Vanilla)(15%), Fat-reduced Cocoa (7%), Greek Zante Currants, Pumpkin Seeds, Sunflower Seeds, Cashews (Nuts), Chia Seeds, Goji Berries, Argentinian Peanuts. Allergens: In bold above. May contain traces of sesame, milk and other nuts not listed above. Phoenix Dates, Dark Belgian Chocolate (14%) (51% Cocoa, Sugar, Soy Lecithin, Natural Vanilla), Pumpkin Seeds, Fat-reduced Cocoa, Sunflower Seeds, Greek Zante Currants, Cashew Nuts, Orange (5%), Chia Seeds, Argentinian Peanuts, Goji Berries. Phoenix Dates, Dark Belgian Chocolate (15%) (51% Cocoa, Sugar, Soy Lecithin, Natural Vanilla), Pumpkin Seeds, Fat-reduced Cocoa, Sunflower Seeds, Greek Zante Currants, Argentinian Peanuts, Peppermint (3.7%), Cashew Nuts, Chia Seeds, Goji Berries. Phoenix Dates, Pumpkin Seeds, Sunflower Seeds, Fat-reduced Cocoa, Plum, Argentinian Peanuts, Chia Seeds, Lemon, Coconut, Cashew Nuts, Goji Berries. Allergens: In bold above. May contain traces of dairy, soya, sesame and other nuts not listed above. 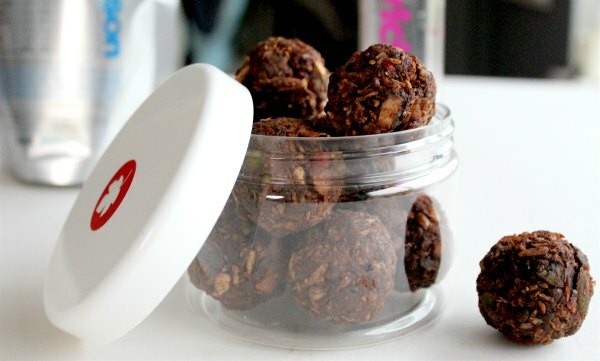 Storage: Store Energy Balls in an airtight container in fridge & consume within 3 days, ideally. Or just freeze half of them. Not suitable for small children, who can choke on nuts & seeds. Allergens: In bold above. May contain traces of celery, mustard, sesame, milk and other nuts not listed above.